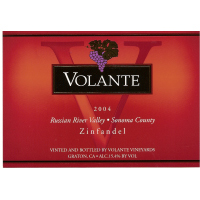 This well crafted Zinfandel is ripe and intense with aromas of blackberry, coconut, and vanilla creme. 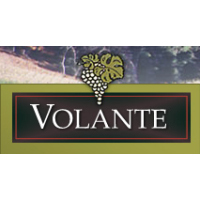 The palate showcases delicious flavors of black cherry, blackberry, and plum that are rich and focused. Structured tannins modulate a pleasant and lingering finish that shows plenty of dark fruit and toasty oak.